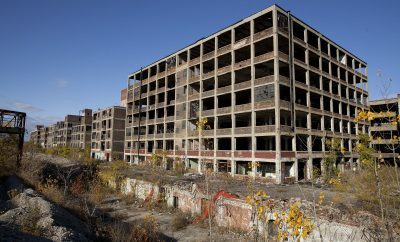 I can imagine that many people feel a little apprehensive when visiting Detroit. After all, when the city is in the news, it’s usually for something negative. 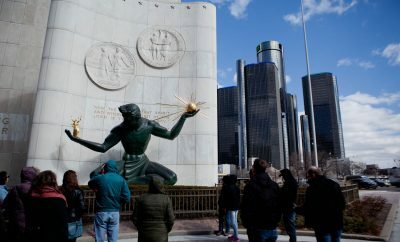 However, there are many places that you can visit safely, and you should visit them while you are in Detroit. 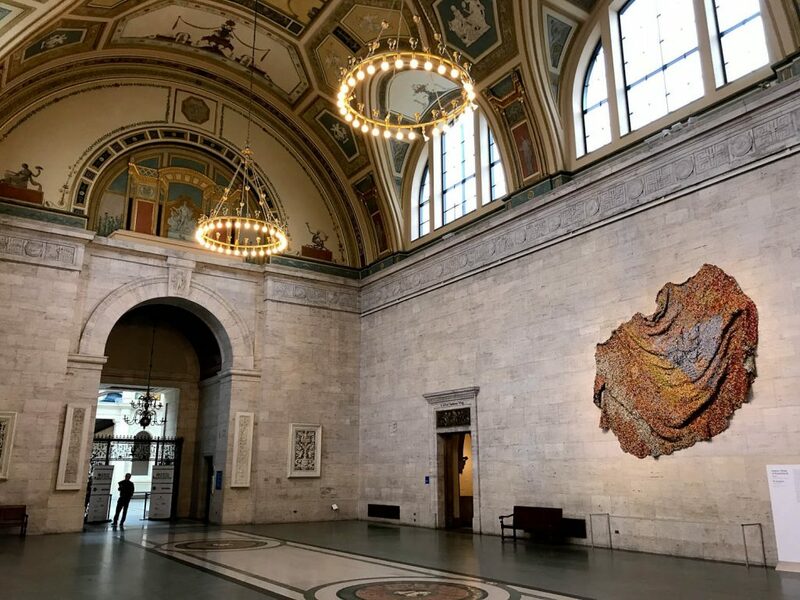 One of the true gems in the city is the Detroit Institute of Arts, or DIA as it is called locally. 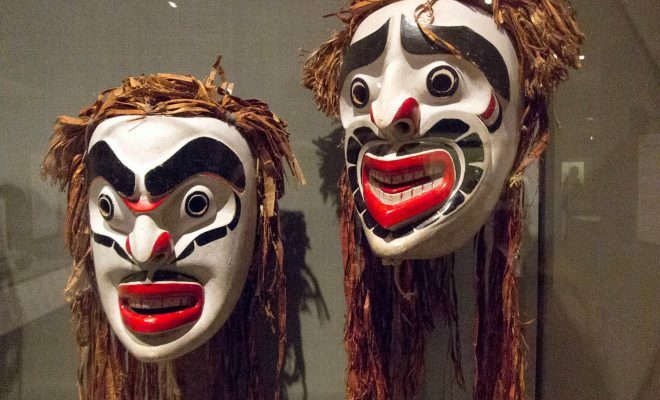 It has one of the largest and most significant art collections in the country. 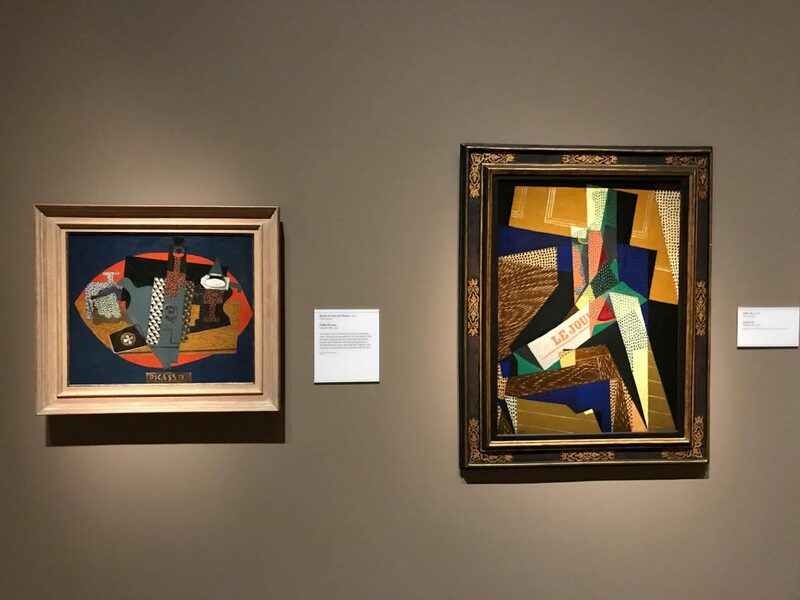 According to Wikipedia, “… the DIA collection is regarded among the top six museums in the United States…”. The DIA displays span from ancient Egyptian exhibits, European masterpieces to contemporary American art. 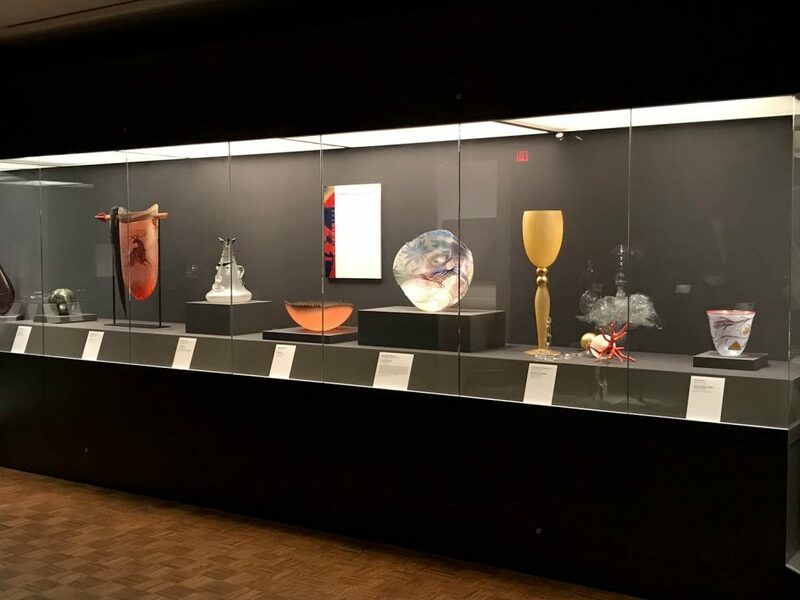 The collection consists of 65,000 items. 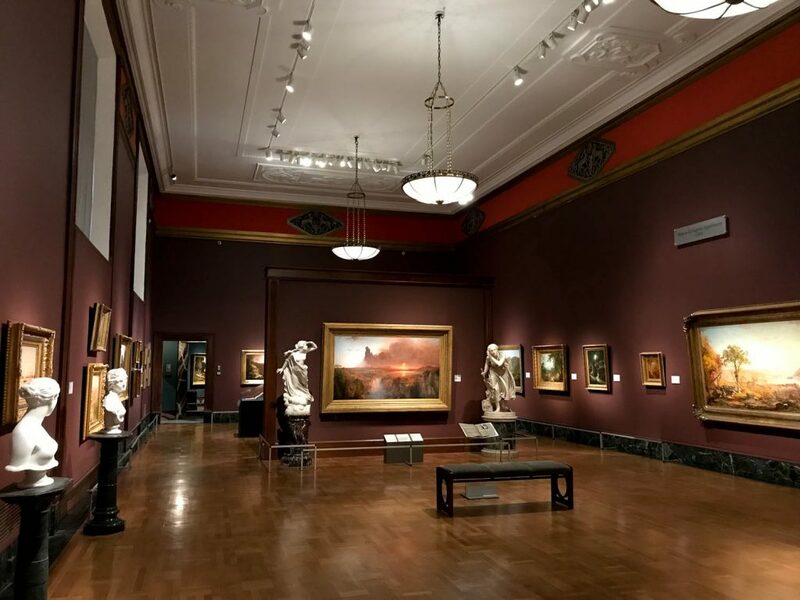 One of many rooms with art exhibits. 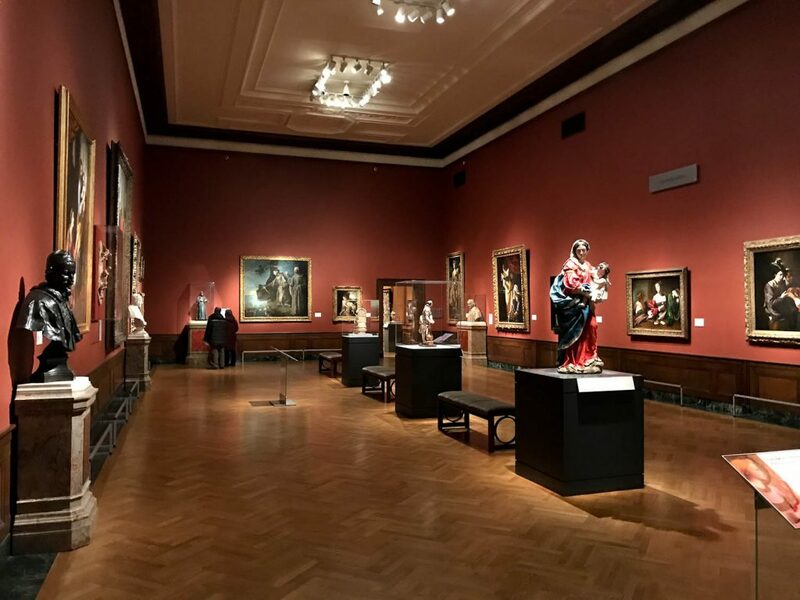 The DIA is visited annually by 2/3 of a million visitors, and therefore it is one of the most visited museums in the world. It is located in Detroit’s Midtown in the Cultural Center Historic District listed in the National Register of Historic Places. The museum was established in 1883. It was established with the efforts of William H. Brearley from Detroit, who got inspired by travel journal of James E Scripps, a local newspaper magnate. First, it became the Detroit Museum of Arts. 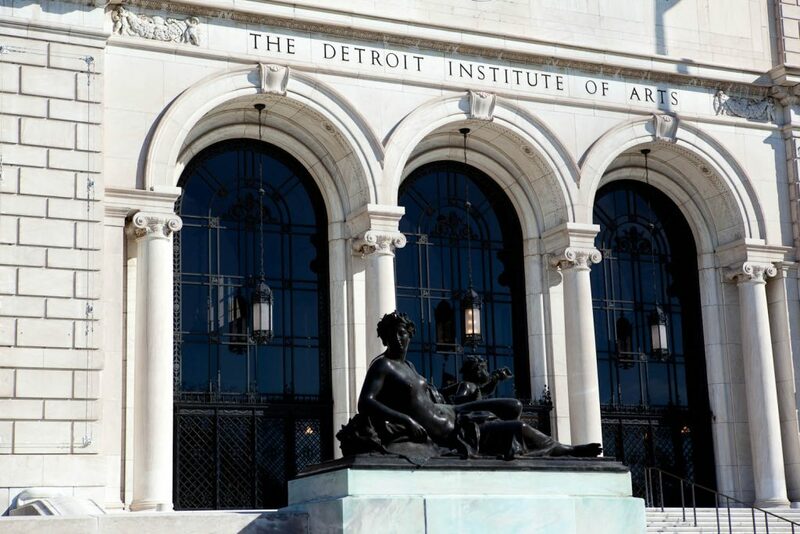 In 1919, the name was changed to the Detroit Institute of Arts. The present DIA building on Woodward Avenue first opened its doors in October of 1927. The museum was further expanded with addition of the south and north wings in 1966 and 1971. Then, there is also an armor collection. 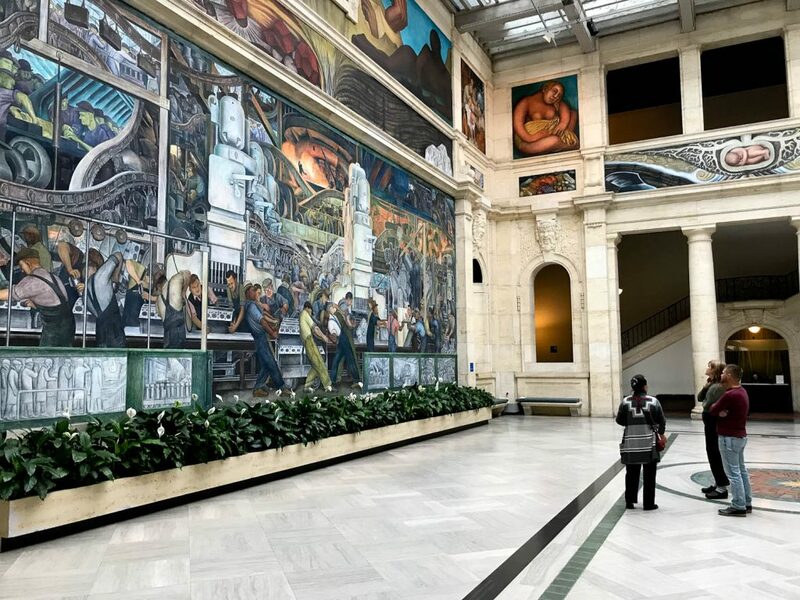 The main hallway is decorated with Diego Rivera’s “Detroit Industry” frescos. 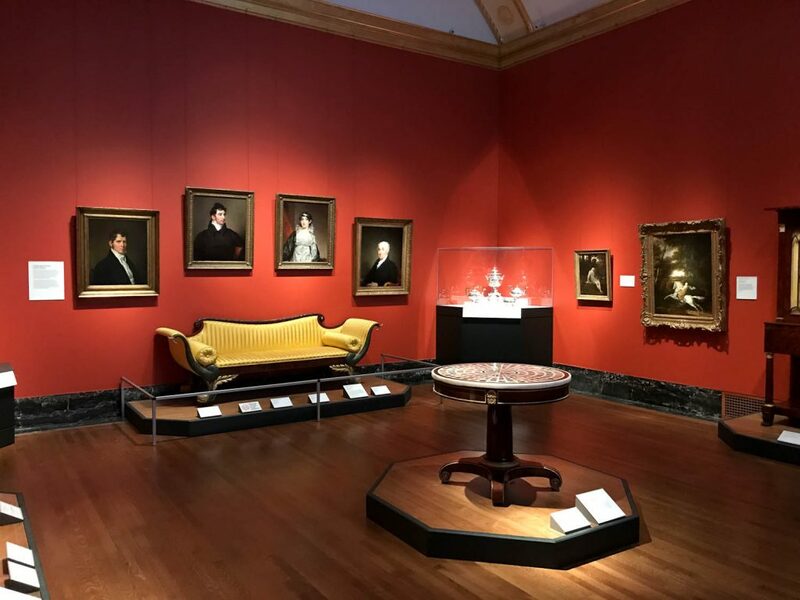 In addition to the American and European works, the DIA exhibits also include Greek, Roman, Egyptian and Mesopotamian art. 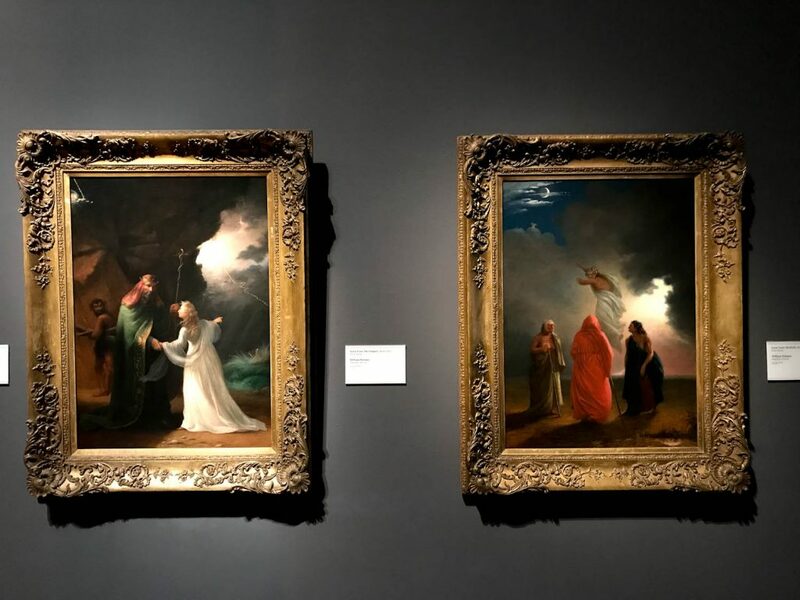 Besides permanent galleries, the museum also has temporary exhibitions. These include exhibits of famous American artists, as well as many other world’s renown masters. Wednesday – 9 a.m. – 4 p.m.
Saturday – 9 a.m. – 5 p.m.
Sunday – 9 a.m. – 5 p.m.
Children (5 and under) – free. I’ve visited the DIA many times in the past, and every time I go, I truly enjoy the visit. 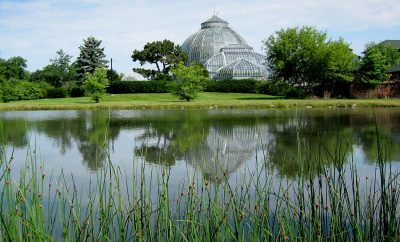 If you have any interest in arts, it should be on your bucket list of places to visit in Detroit! The nearby area has also many fine cuisine establishments. So, after satisfying your cultural hunger, you can stop and satisfy your stomach, too. To find more information about visiting the DIA, check out their website here.